Net income dropped 36 per cent during the first half of 2010 for the nation’s cable monopoly company. 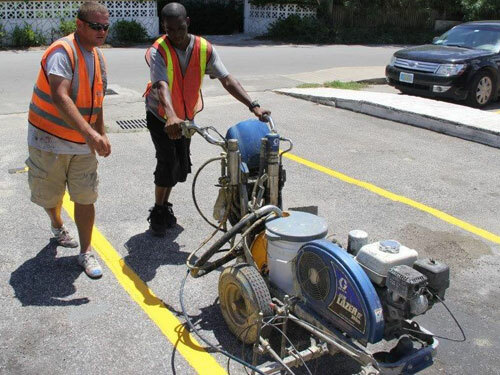 Cable Bahamas said it continues to incur high “regulatory and professional” costs associated with the liberalisation of the communications sector. The BISX-listed firm is still looking to enter the voice services market by the end of 2010 subject to the regulatory approvals. 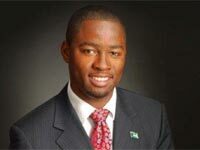 Cable Bahamas has been interested in telephony services since they first struck a monopoly cable TV deal with the Ingraham government back in 1994. “During the second quarter these costs increased by 99 per cent over the same period in 2009, and accounted for almost 10 per cent of total operating expenses, compared to 5 per cent in 2009,” the company’s half-year and second quarter results revealed. 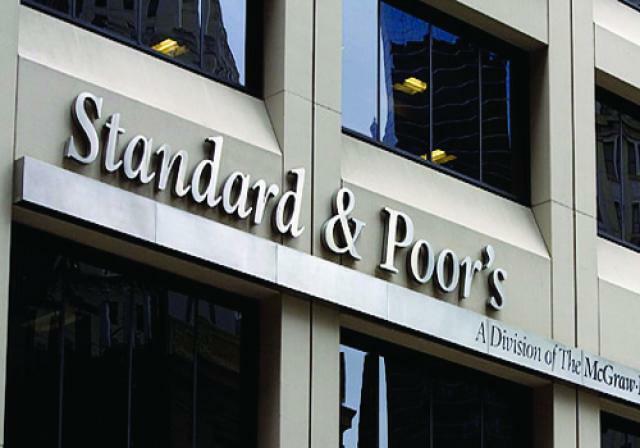 Operating expenses, which increased by 24 per cent quarter-over-quarter, caused earnings to be reduced by 10 per cent compared to second quarter results last year. 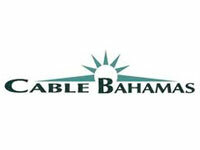 Cable Bahamas’ revenue growth of $44 million represented a 5 per cent increase over its June 30 year-to-date results. The company saw cable television revenue reach $11.7 million, data $3.5 million and Internet $7 million. “During the quarter the company continued to focus diligently on meeting the obligations stipulated by the Utilities Regulation and Competition Authority (URCA) as prerequisites for its entry into the voice market,” a Cable Bahamas release said. 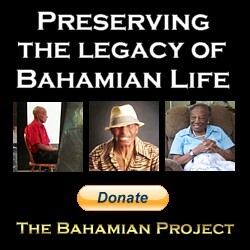 Oddly enough, the company should have tens of millions in reserves as it is supposed to be putting into escrow all the money it saves by stealing television signals and selling the programming to Bahamians, against the copyright laws in the United States.